This boat is believed to be a 7.9m (26ft) Fjord: can anyone confirm this? 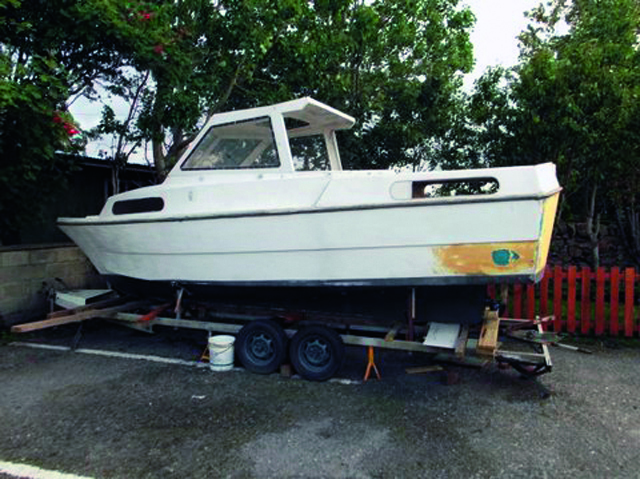 ■ I’m currently restoring this boat, but I can’t track down its pedigree. 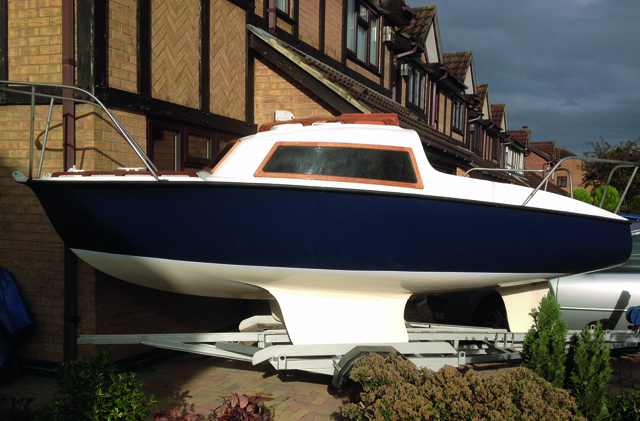 I believe it to be a 7.9m (26ft) Fjord: can any readers confirm this, and tell me where I can find original specs if so? This yacht was built to a French design – any ideas who the designer was? ■ I wonder if any PBO readers could help me track down the name of the designer of my yacht? 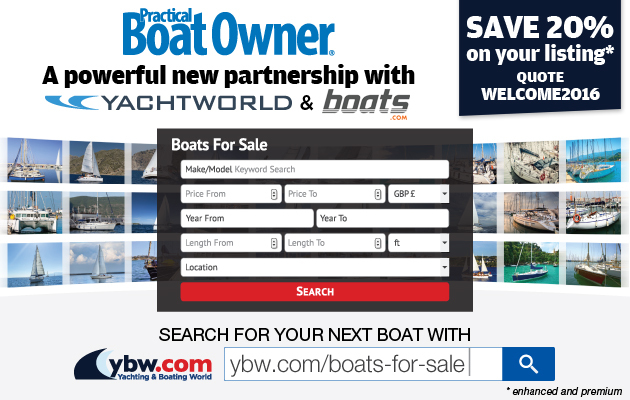 I purchased the boat in Spain, and all I know about her is that she was amateur- built to a French design, possibly by a builder in Saint Nazaire. She is 17.4m long and 4.2m beam. 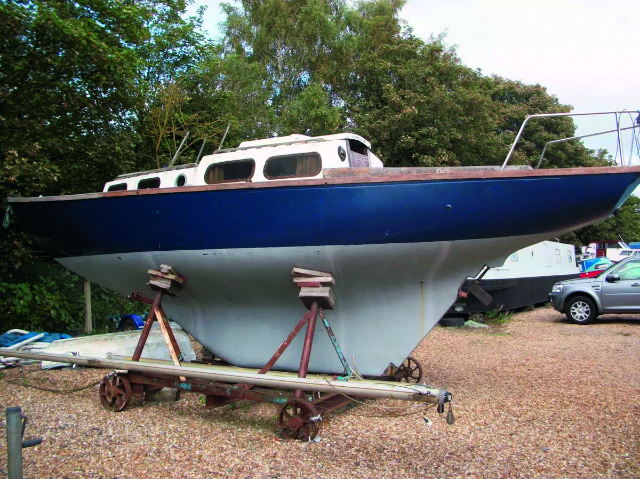 ■ Can any PBO readers help me to identify Galworthy, my new eBay yacht purchase? 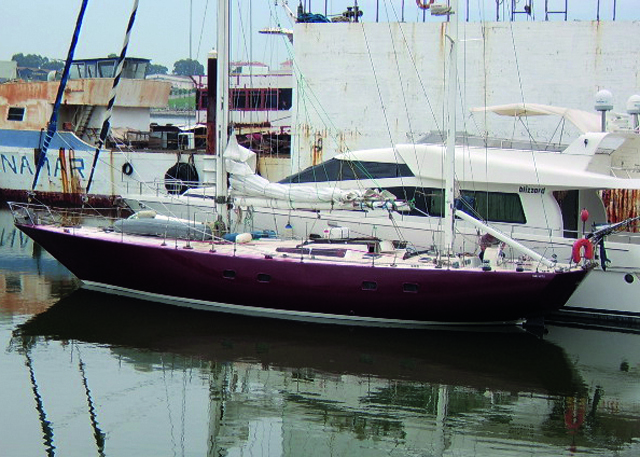 She’s a 28-footer and a lovely old girl, very similar to a Halcyon 27 but the steering is different. Great magazine, by the way! Do you recognise the design of this bilge-keeler? 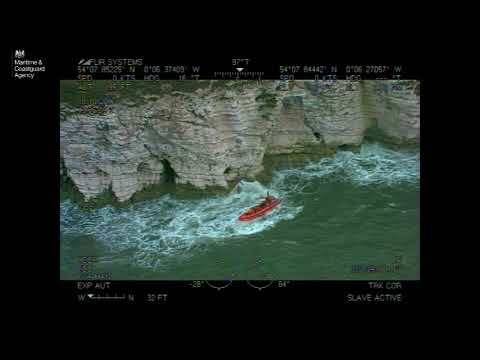 ■ I’m seeking help identifying a small yacht I’ve just taken over as a project. The LOA is just under 5.5m (18ft), and as you can see she’s a bilge-keeler. I thought she might be a Hurley Silhouette as there is a single S on the mainsail: however, all the Silhouettes on the owners’ association website show a hatch on the foredeck, which this doesn’t have. Does anyone have any ideas? I always enjoy reading PBO: there’s so much useful information for a beginner like myself. This is not a Hunter – so what is it? 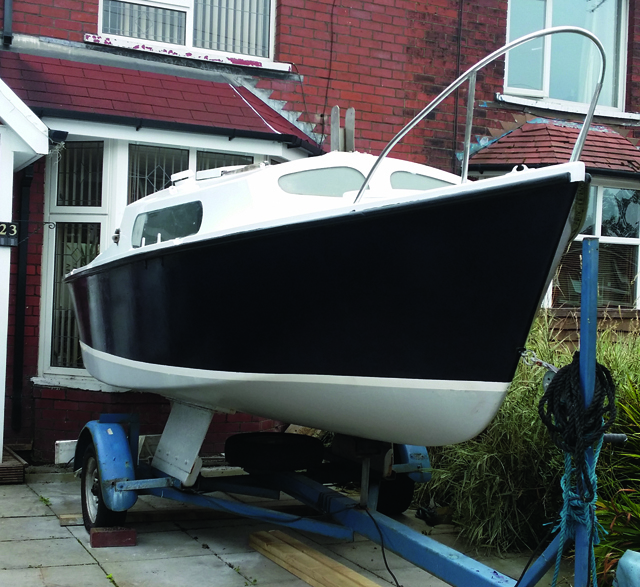 ■ I’m new to sailing and have recently bought this 5.5m (18ft) boat. There are no badges on it, so I was wondering if anyone could tell me what type it is? I’ve been told it’s a Hunter 18, but haven’t been able to verify this. It’s definitely not a Hunter! It looks a bit like a Tucker design, ie hard chine plywood with a tidy little coachroof. The lid doesn’t look like one on an 18ft Caprice, but maybe it’s a non-standard one or a home built job?